Water. What is it worth? With over 1,000 miles of pipe serving our 11 communities, we are focused on getting safe, clean, great tasting water to you when and where you need it. That takes forward thinking and investment. 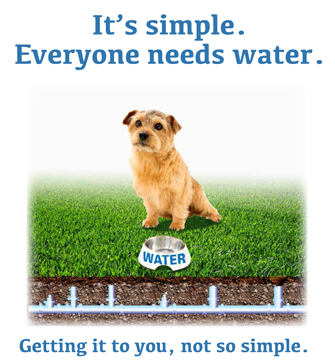 It is a problem water utilities face nationwide - the aging of buried infrastructure. Because much of the water system was built in the late 19th, early 20th century, those pipes have reached the end of their useful life. Twenty percent of Greater Portland's water system is over 80 years old. To avoid increases in water service disruptions and water quality issues, the Portland Water District has slowly increased its investments in water main replacement, from $2.5 million in 2011 to $6.5 million in 2015. Thank you for telling us what water means to you! Congratulations to all our video participants! The age of the pipe isn't the only thing that contributes to water main failures. 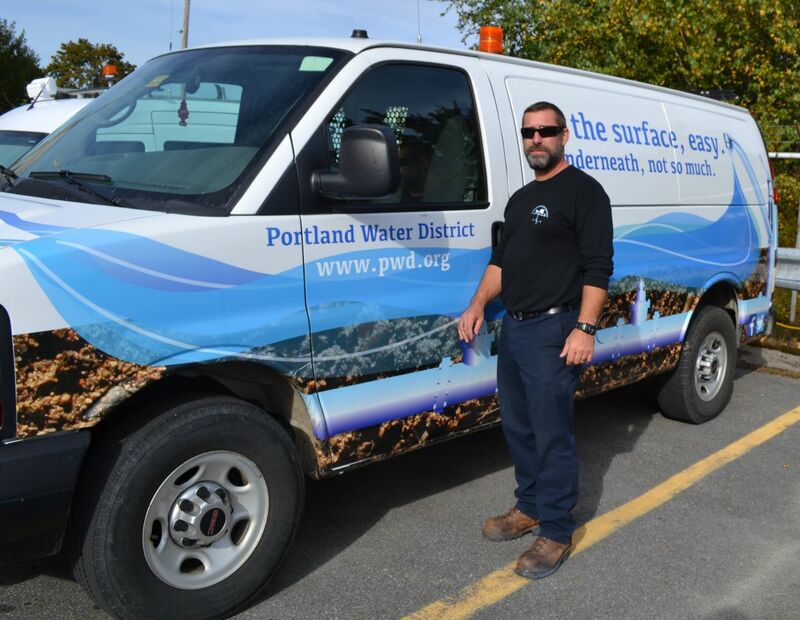 The Portland Water District has a comprehensive water main replacement program that considers age, type of material, and leak history. Planning also takes into consideration water quality issues, local impacts, and efficiencies realized through the integration with other infrastructure projects. Over the last 5 years, the Portland Water District has invested $22 million in water main replacements while striving to keep water rates affordable. In 2015, $6.5 million will be spent on replacing our buried infrastructure. Our investments are working! Water main leaks have been reduced in the last 10 years. In fact, in 2014, we had 9 main breaks per 100 miles of pipe compared to the national standard of 25-30 break per 100 miles of pipe.